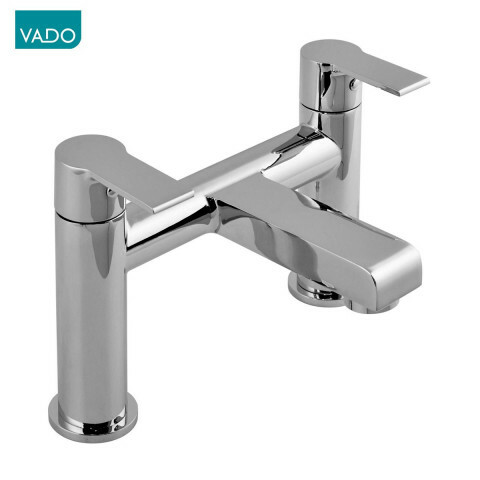 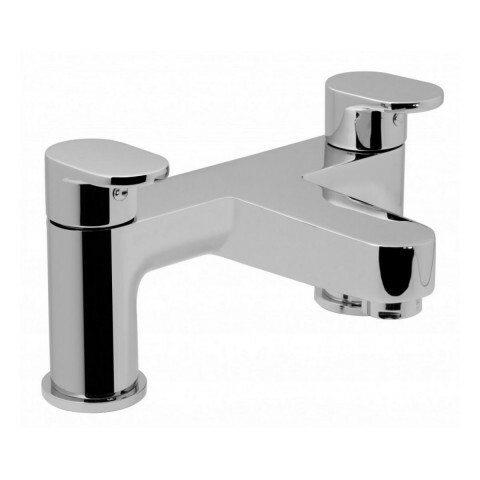 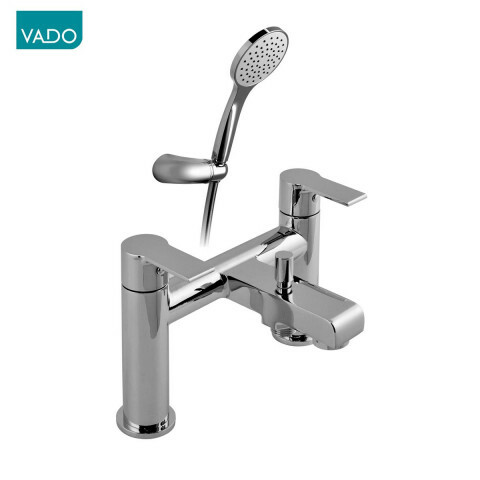 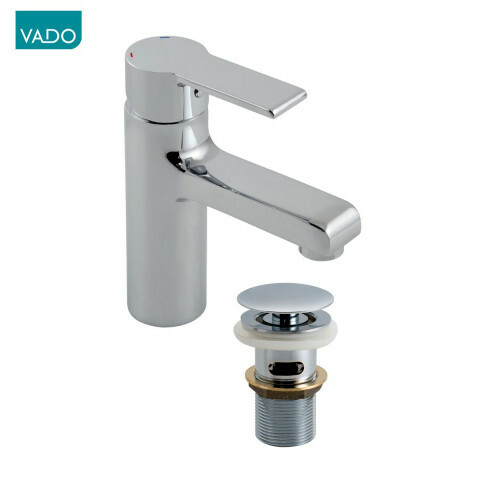 VADO is a leading British bathroom brassware manufacturer providing high quality taps, showers, accessories and fittings to customers across the globe. 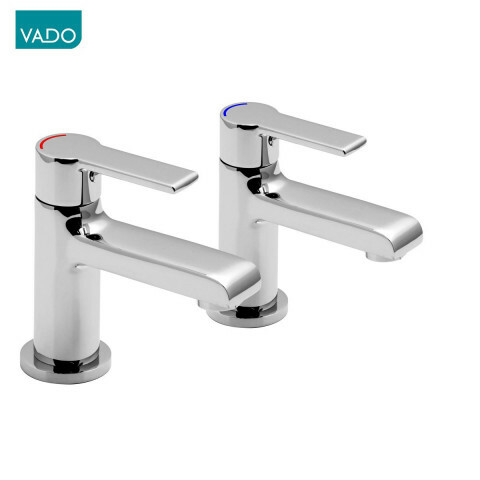 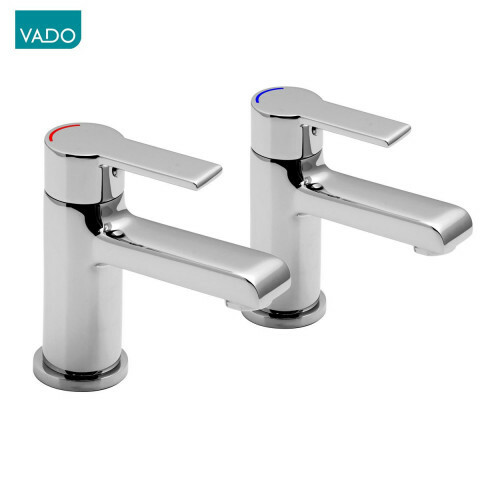 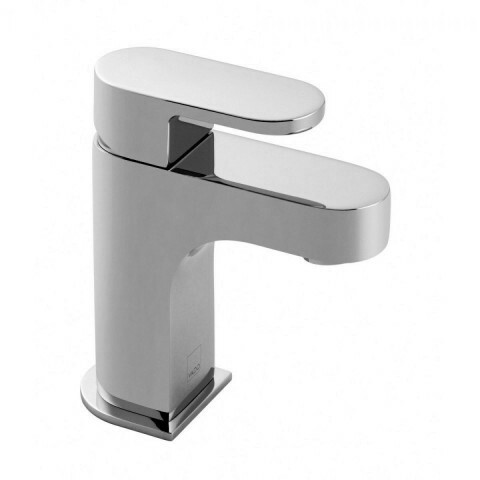 Vado products range from traditional mixers, shower valves and accessories to contemporary designs including waterfall style spouts and handle options in different colours and materials. 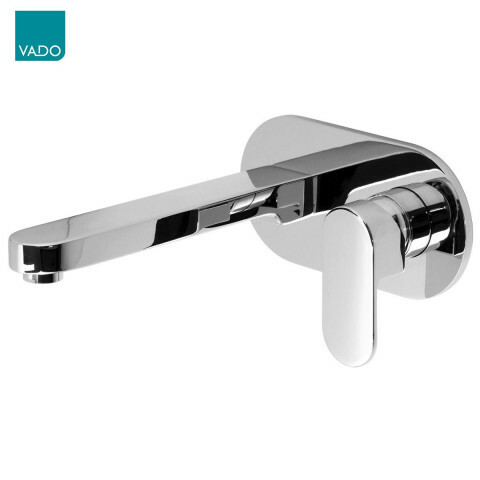 VADO products can be found in some of the most prestigious hotel and residential developments throughout the world.